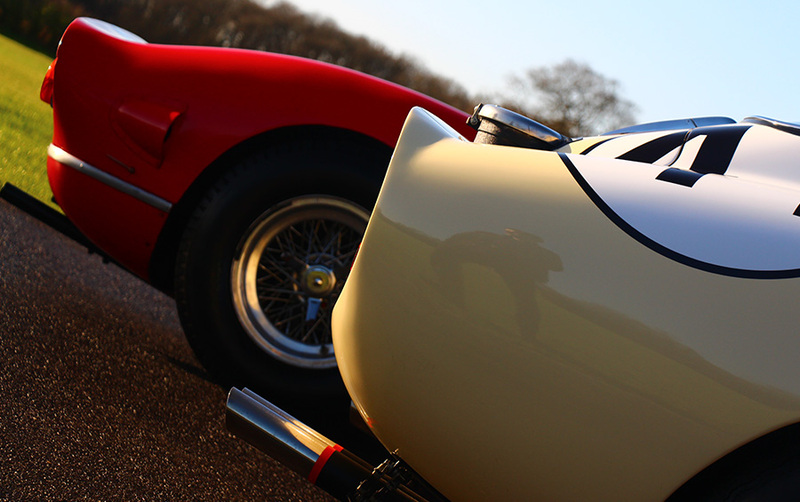 Although Talacrest are synonymous with dealing with the most desirable Classic Ferrari - on occasion we deal in the very best examples of Classic road and racing Cars from other Marques. 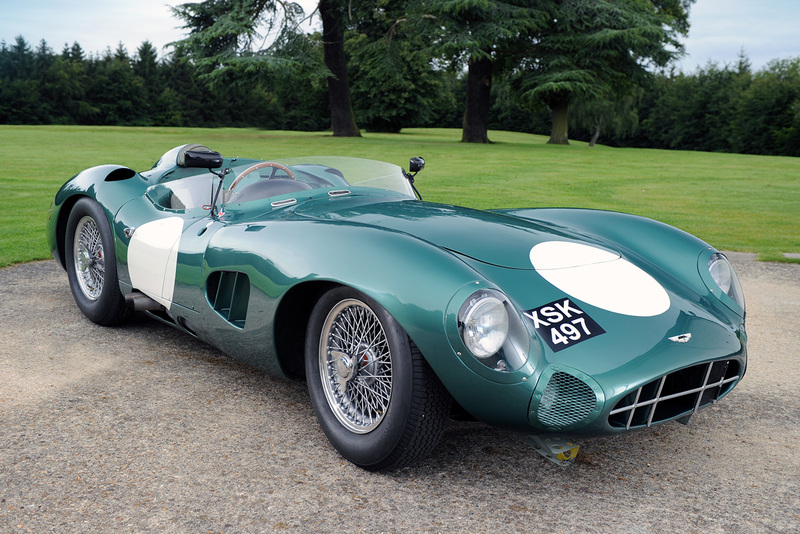 Exotic classic cars we have sold from makes other than Ferrari include: Aston Martin Le Mans winning DBR1, several Alfa Monza, road and race 2.9 Alfa Romeos, a number of Jaguar D types including the works long nose, Porsche 917, and a "Silver Arrows" Mercedes Benz W154 GP car. This year below the radar we have dealt with an Aston Martin One-77, an Aston Martin DB4 GT Sanction 11, Lamborghini LP400 Periscopo, Porsche Carrera GT and a Porsche 959 to name but a few. 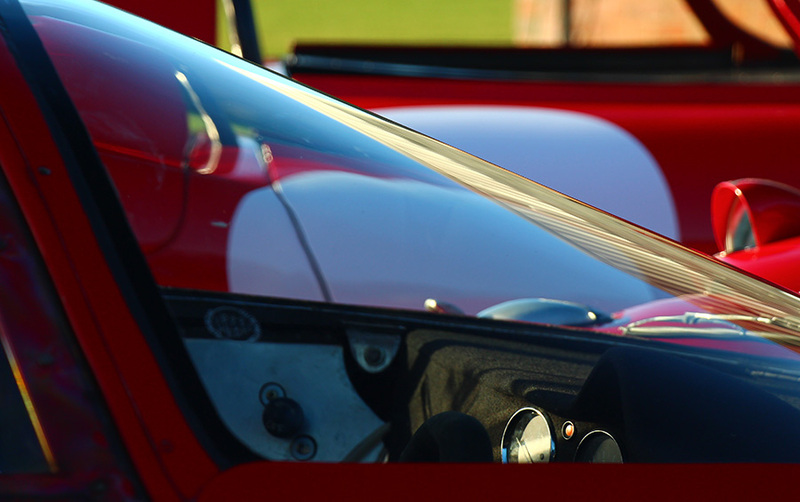 Many of our customers for whom we have built extensive classic Ferrari collections have broad tastes and we are often approached to obtain an exotic classic car from other marques. 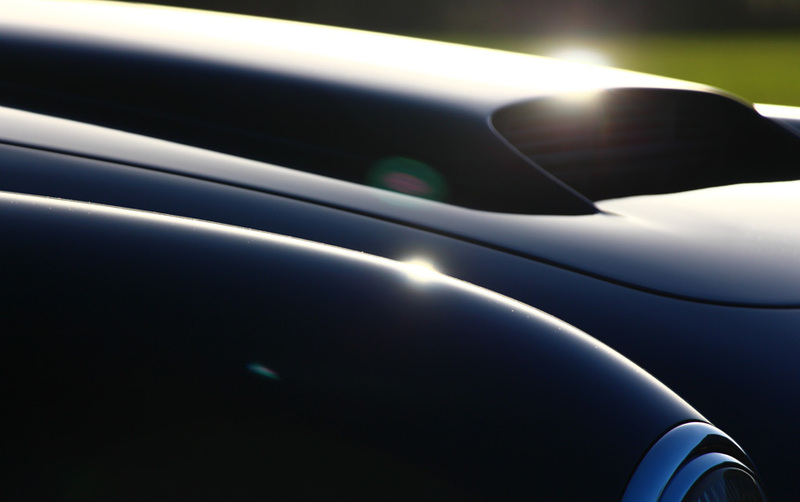 Some of the best collector cars do not come onto the "open" market - which is where our wealth of contacts derived from 30 years of trading the most valuable cars come into play. If you are buying or selling classic serious investment grade exotic collector cars - talk to us first We have unparalleled access to collectors with whom we have established relationships - and often can find that elusive classic that is not publically available on the market elsewhere.